Wm. Masters, Inc.: Trane's Hall of Fame for furnaces and air conditioner units. Trane's Hall of Fame for furnaces and air conditioner units. 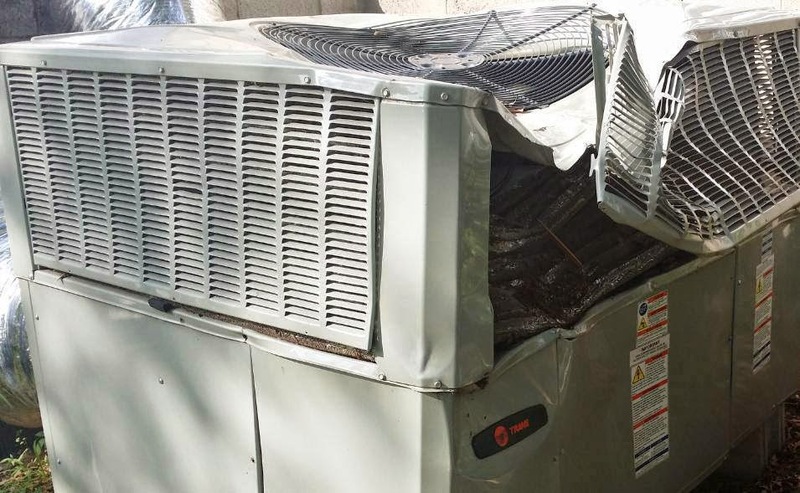 It's Hard To Stop A Trane. Really Hard!